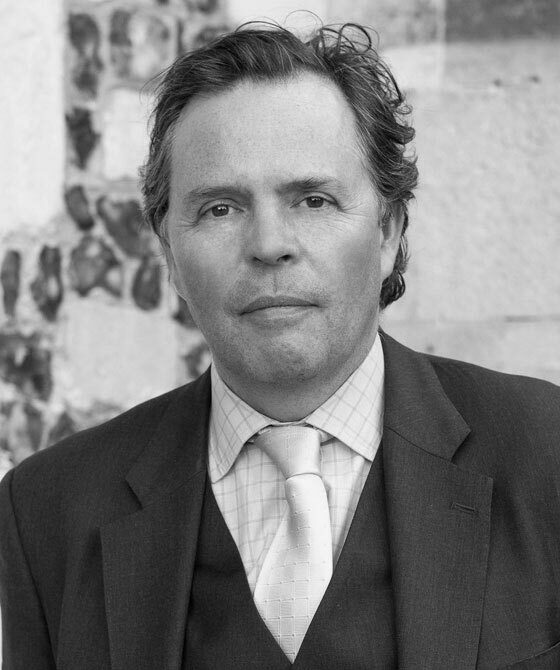 Andrew is an established family law practitioner on the London and Western circuits with wide experience in all areas concerning children, both public and private law, financial issues on separation and divorce, and domestic violence. Andrew is also fluent in Spanish. Applications for provision for children under the Children Act 1989 Sch 1; Inheritance (Provision for Family and Dependents) Act 1975. Andrew is instructed in cases involving the full range of child arrangements including where the child lives and how much time the child spends with each parent, prohibited steps and specific issue orders, removal of children from the jurisdiction, abduction and financial applications for children. He deals with domestic violence, emotional, physical and sexual abuse allegations, and has acted in cases involving parents, the children themselves, grandparents, step-parents and transgender applicants. Andrew also deals with cases that have an international dimension, and wardship. Andrew is instructed by local authorities, respondents (both parents and grandparents) and children’s guardians in public law cases. He deals with cases involving significant harm from neglect and failure to protect through to severe emotional abuse causing psychological damage to children, as well as cases of serious physical harm (such as alleged shaken baby cases) and sexual abuse of children (level 5 on the Copine scale). He is regularly instructed in cases involving parents with mental health difficulties, including Munchausen by Proxy Syndrome (Factitious Disorder by Proxy) and paranoid schizophrenia, personality disorders and severe learning disability. As well as parents who have criminal convictions for serious offences of violence, including sexual assault and murder. Andrew is also instructed by applicants for special guardianship orders and adoption. applications for financial orders within Family Law Act proceedings. Andrew brings to his Court of Protection work over twenty years experience of cases involving vulnerable adults with the full range of mental health issues, including those lacking capacity, in the family courts, and ten years representing in-patients in Mental Health Tribunals. This work has been enhanced by his outside interest as a former Vice-Chair of Wandsworth Mind, a mental health charity. He regularly advises and represents clients in cases involving family property disputes. temporary removal from the jurisdiction. Andrew Lorie is qualified to accept instructions directly from members of the public and professional clients under the Direct Public Access scheme.